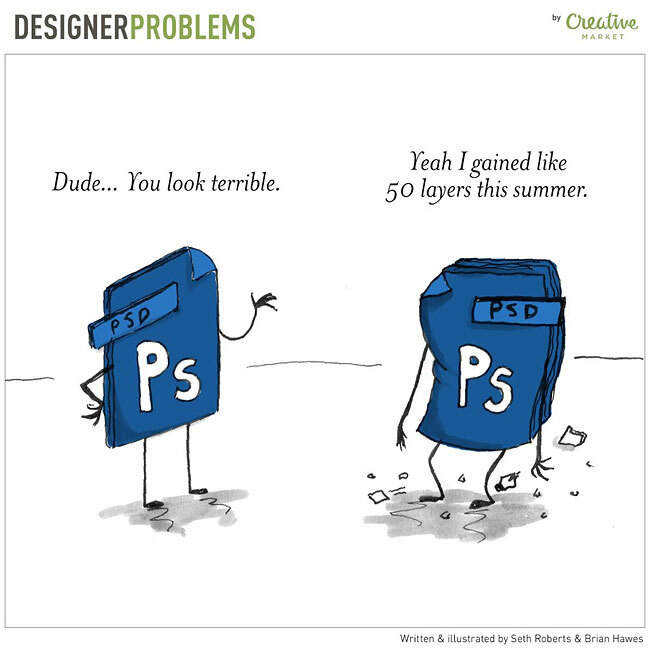 Every profession has its downsides, but #DesignerProblems are funnier than most! 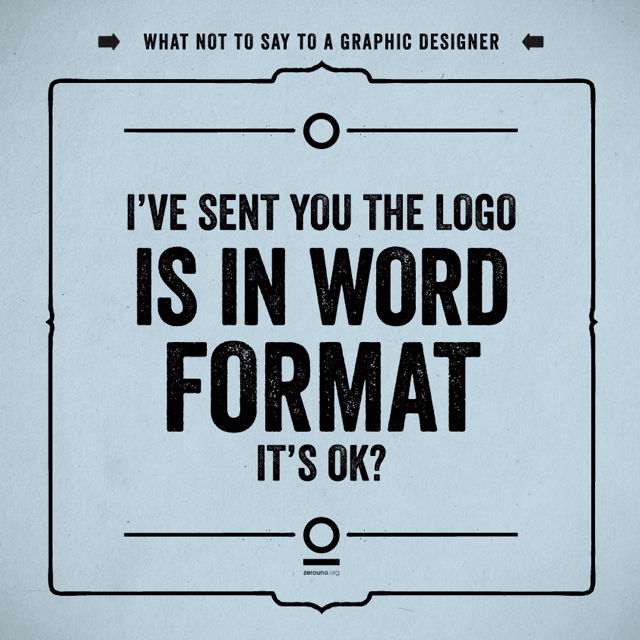 “What not to say to a graphic designer” is a personal project by Luca Masini. All phrases that customers are saying and we (frustrated designers) hate to hear. Here are some..